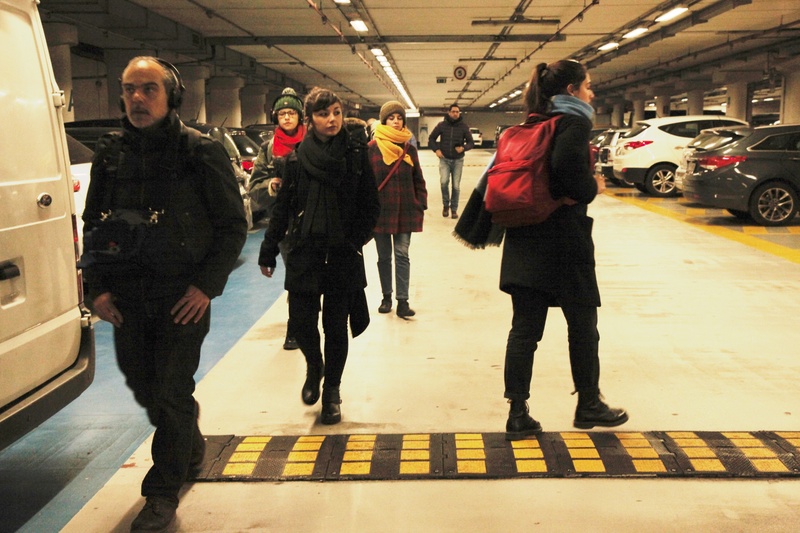 Sound exploration of a city ‘out of sight’: Bologna. 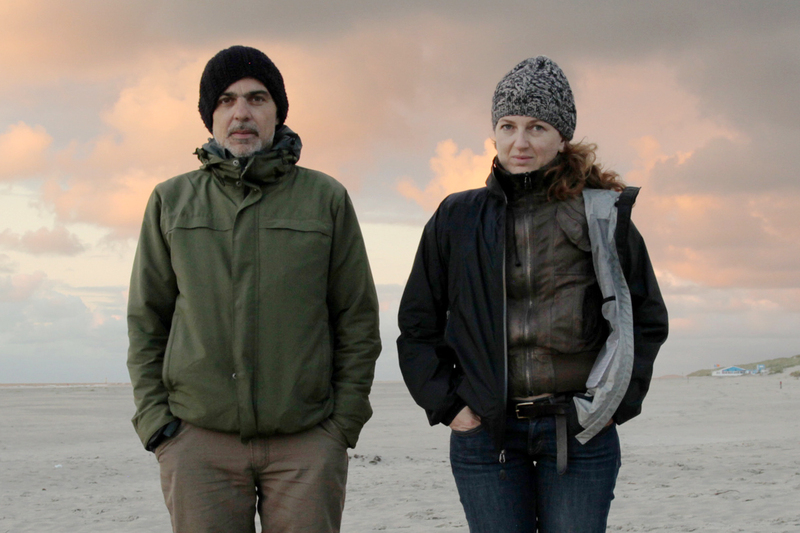 ‘Memoria Esterna’ is the first laboratory led by ZimmerFrei, alias Massimo Carozzi, sound designer, and Anna de Manincor, filmmaker, under the umbrella of Atlas of Transitions. 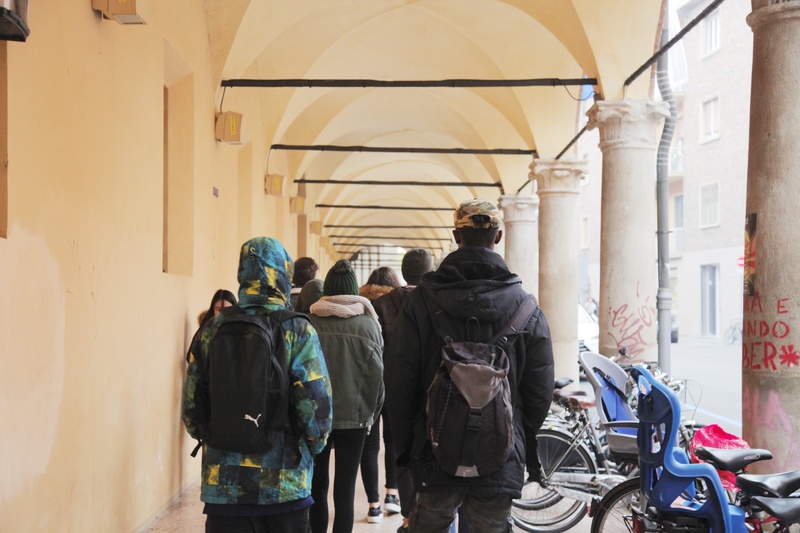 They walked through some areas of Bologna with an explorative approach and shared their own experiences within small groups. 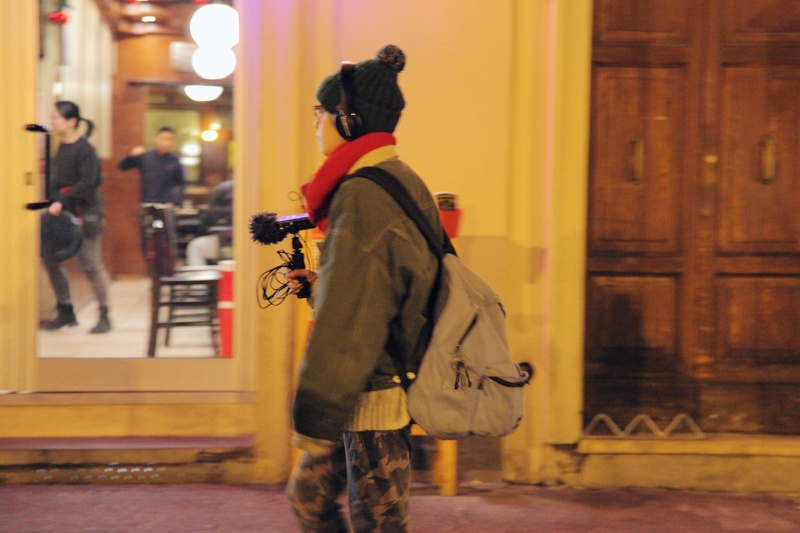 These practices started with a brief series of questions and employed narration as a linking tool between personal and collective stories, by both investigating closeness and distance between common places and privileging oral evocation and sound visualisation of places. What do you see about what you listen to? How do you turn daily stories into narration? How do you move from informal conversation to consistent stories? What is what you cannot even see? Places enter into a relationship with people, with what has happened there, details, glimpses, private paths. The territory is a map of precise places and addresses for personal stories, as crossroads where different possible ways bifurcate, as the fabric of sites in which you have seen many things happen, where some people appeared while others disappeared. Various things have been imagined and long stories have started from there. 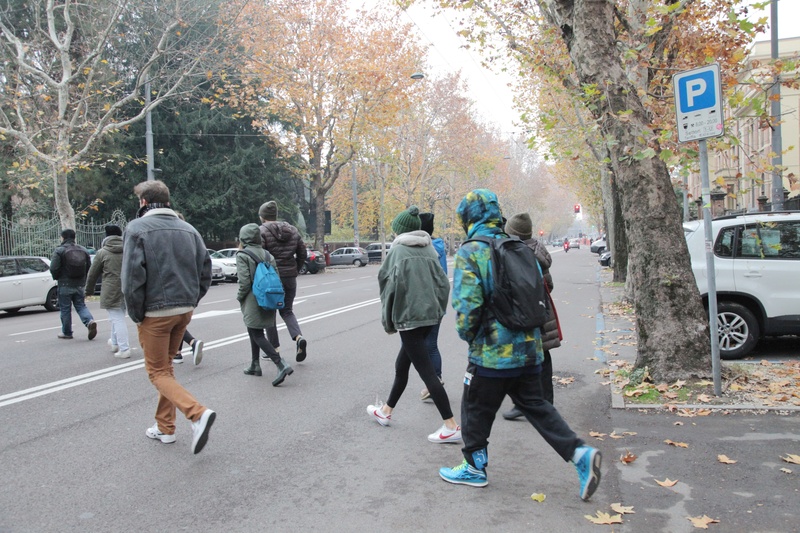 The group of participants in ‘Memoria Esterna’ has learnt how to deal with different types of recording devices and cameras independently (from cellphones to HD cameras, from polaroid to mechanical-reflex with film). The materials so produced will later be uploaded to a navigable sound map, which will soon be made available here, on the Atlas of Transitions web-platform. 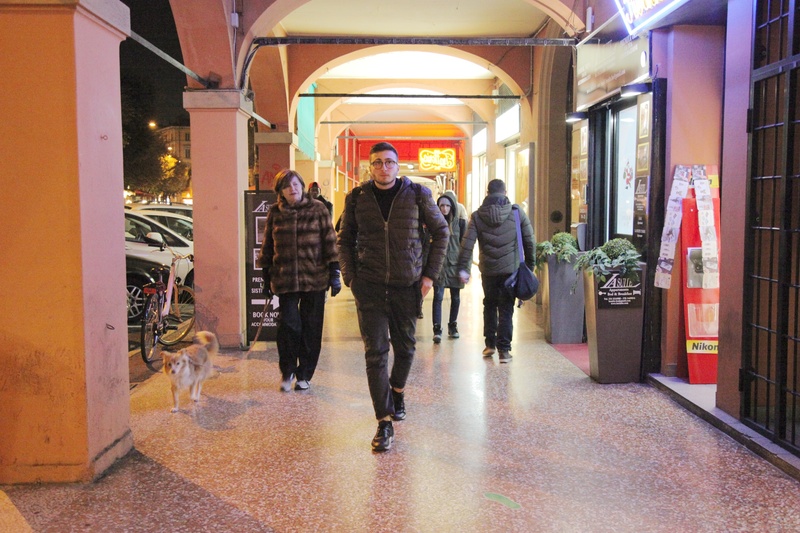 ZimmerFrei is an artists’ collective founded in Bologna by Massimo Carozzi, Anna de Manincor and Anna Rispoli in the year 2000. 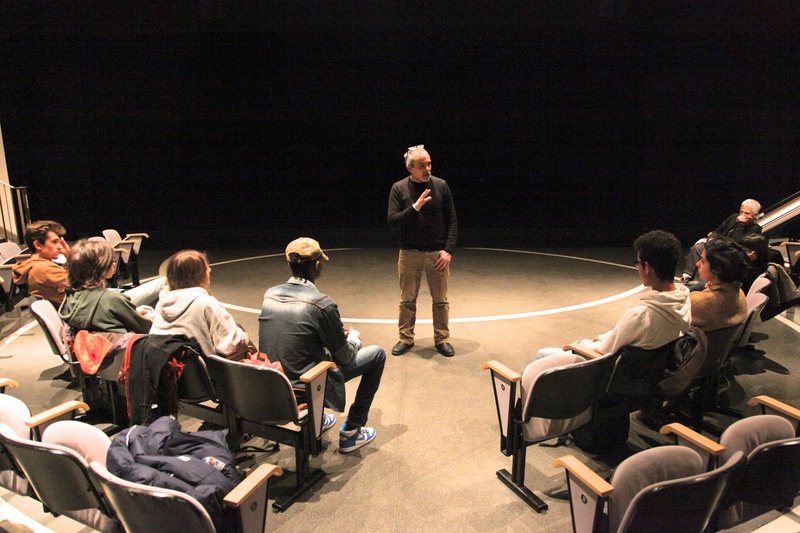 ZimmerFrei artistic practice ranges from video art to documentary films, sound and environmental installations, as well as photography, performances, workshops and public art projects.